Home Another Easter Egg event. 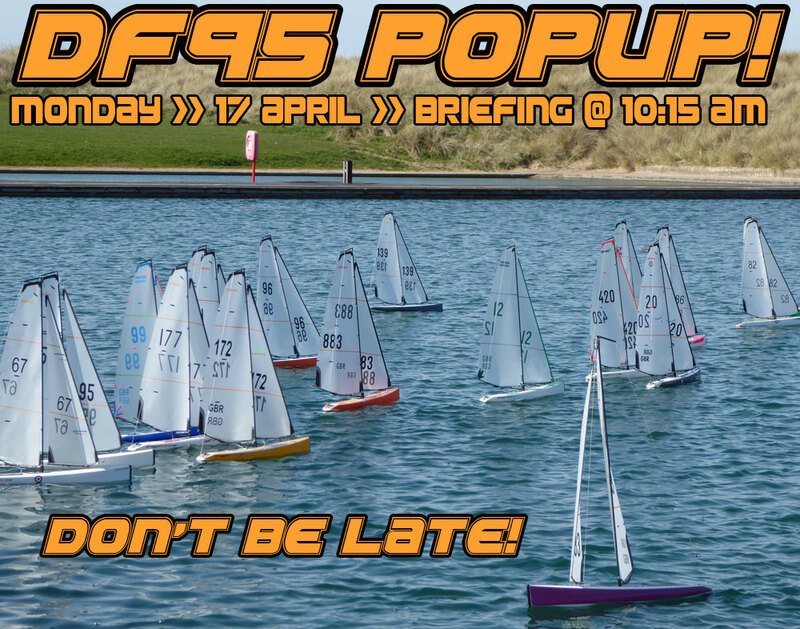 Pop Up DF95 Open on Easter Mon at Fleetwood!! Come & Join us to walk off those calories you’ve consumed from all those Chocolate Eggs you’ve eaten! !